This October, all roads lead to Clark Freeport Zone in Pampanga for the 2017 Powerman Philippines Asian Championships. 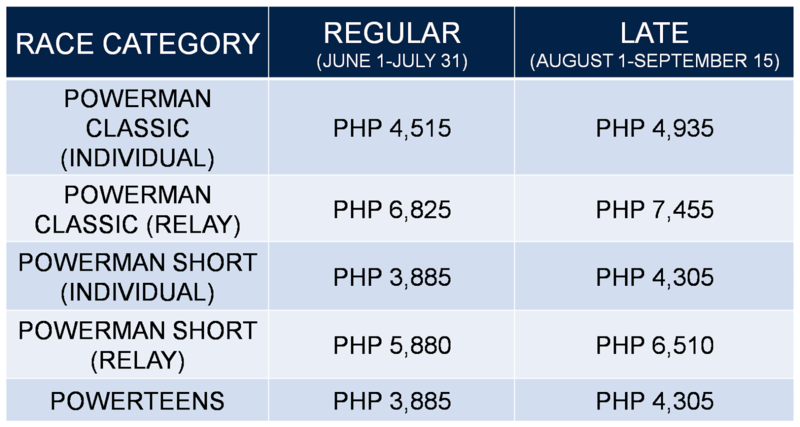 The sports continues to gain popularity and grow in the country and around the globe and this event is indeed a great venue to showcase Filipino pride and for the athletes to compete againts the best of the best. 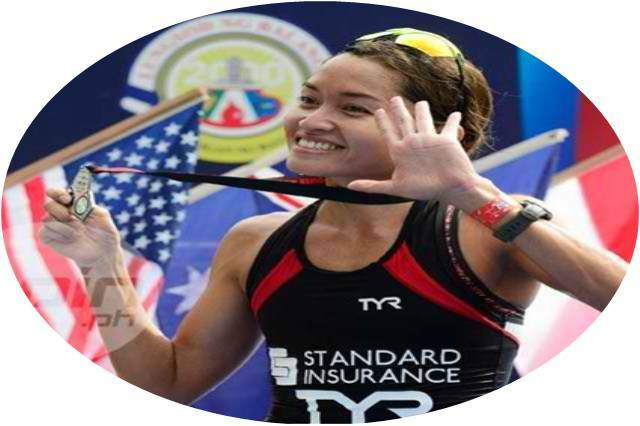 Now here are the five things that you should know about this sports event. 1. It's on their 3rd Year. The F&F International Events Group is proud to be given the honor of this year's Asian Championship. 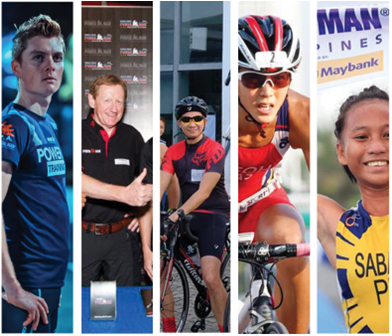 The 2017 Powerman Philippines Asian Championships Presented by Summit Drinking Water, happening on October 8, is set to host around 800 local and foreign participants from all around the globe. 2. There will be various race categories. Athletes will compete in Powerman Classic (10km run, 60km bike and 10km run), the Powerman Short ( 5km run, 30km bike, 5km run) and Powerteens ( 5km run, 30km bike, 5km run). 3. Clark Freeport Zone in Pampanga is this year's venue. 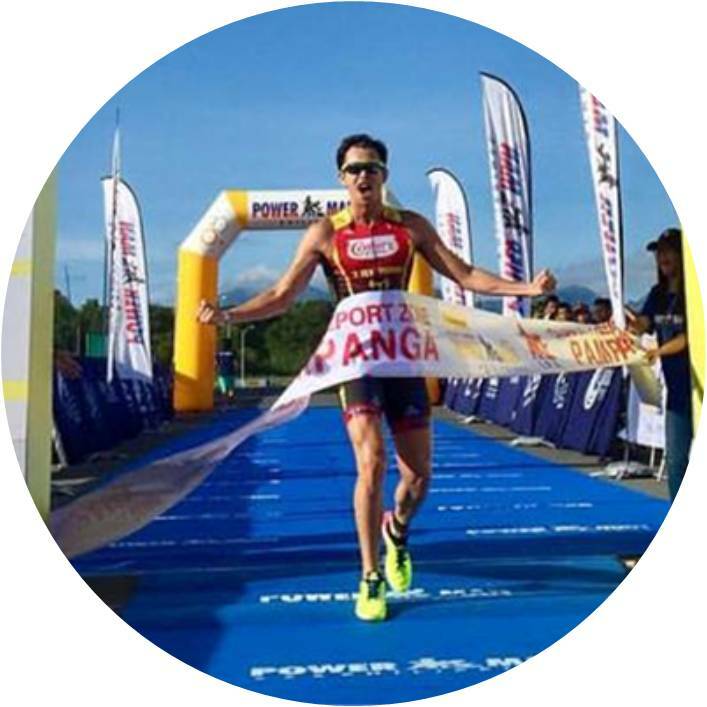 About 37 miles northwest of Metro Manila and located at the heart of Central Luzon, Clark Freeport Zone is the venue of Powerman Philippines 2017. It is accessible both via land and air and the highly improved road network and interesting sceneries make it the perfect race venue. 5. 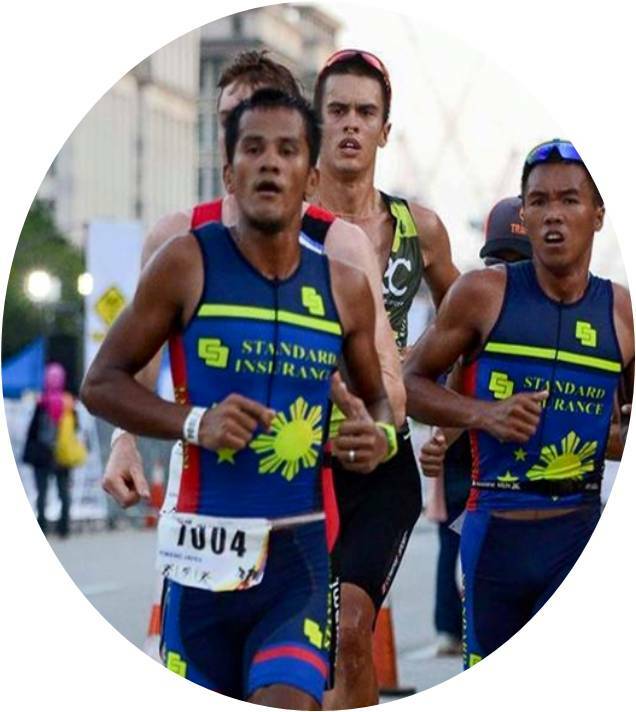 It brings the Filipino Duathlete to the world stage. 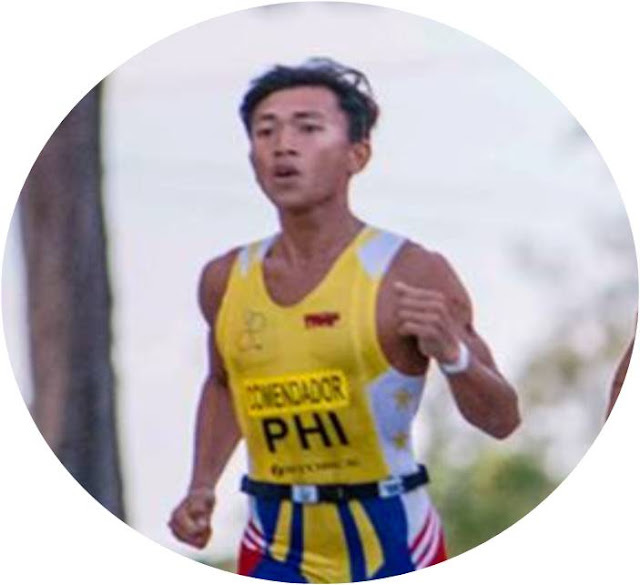 "The driving force behind this year's event is to bring the Filipino duathlete to the world stage by capitalizing on our duathlete's innate strength in running and cycling and providing them with the opportunity to compete againts the best in the world. 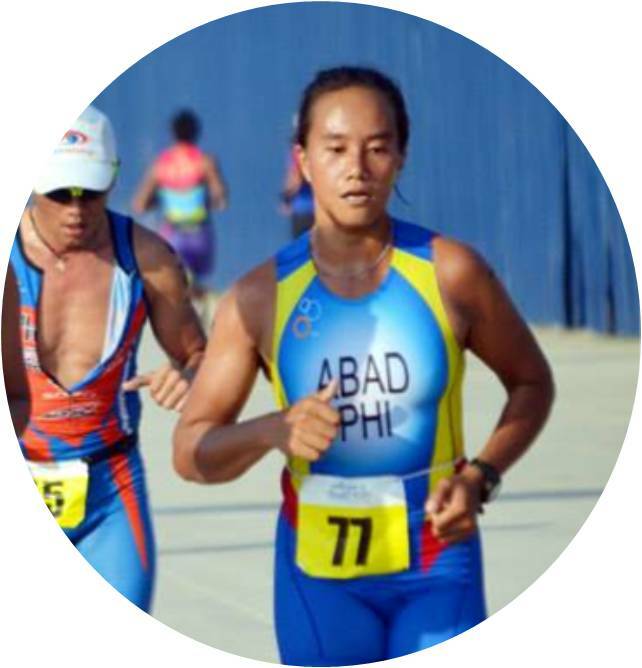 It's all about investing in the Filipino duathlete's potential, pushing their boundaries and expanding their competitive horizons, with the ultimate goal of sending our top Filipino duathlete to the 2019 Powerman World Championships in Zofingen, Switzerland, " said Coach Kaye Lopez, Powerman Philippines' General Manager. 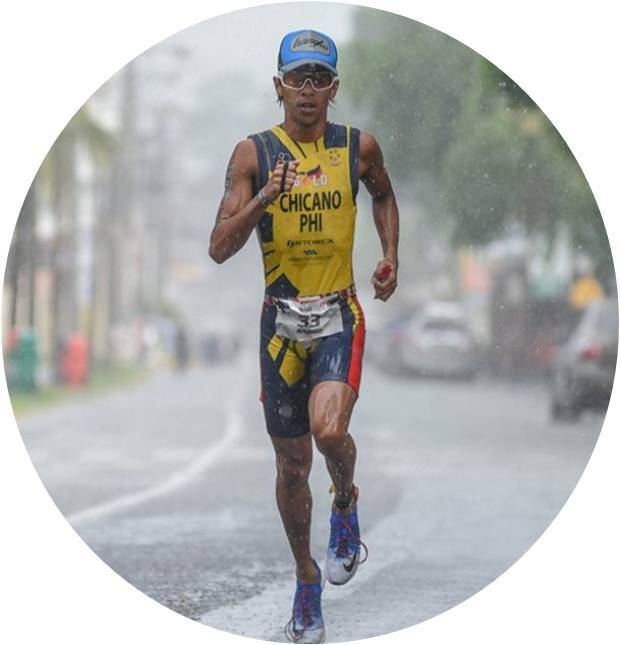 The 2017 Powerman Philippines Asian Championships will serve for the qualifying event for the 2019 Powerman World Championships. GALLERY Here's a peak to the Press Launch held last Juy 19 at Prive Luxury Club, BGC. Visit www.powerman.ph for details, registration and updates.